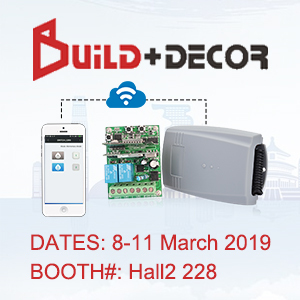 With the continuous updating of industrial technology and the arrival of smart life, many manufacturers have higher and higher demand for intelligent industrial wireless line controllers. So what kind of industrial wireless remote control manufacturers are good? Let’s talk about the 2 tips for choosing an industrial wireless remote control manufacturer. 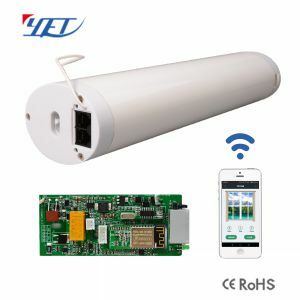 First, we must choose a professional and reliable industrial wireless remote control manufacturer. 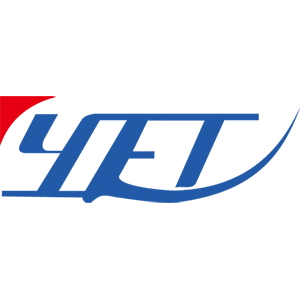 We can use Baidu search tool to enter “professional wireless remote control manufacturer” in the Baidu search box. 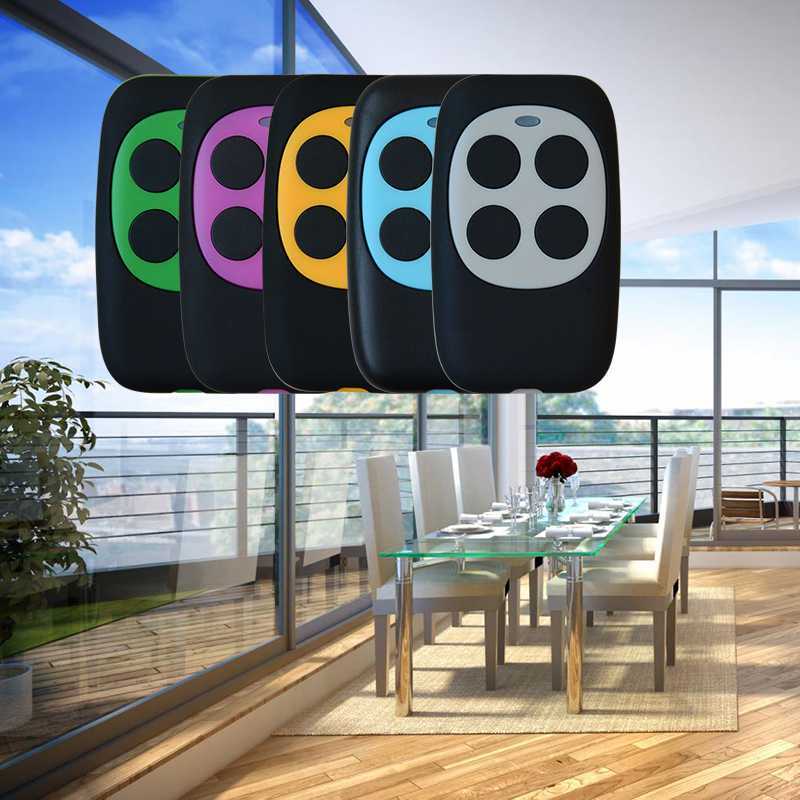 At this time, there will be many wireless remote control manufacturers for us to choose. 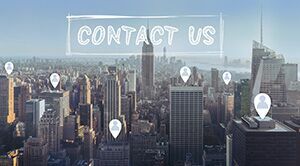 We can click on the wireless remote control manufacturers that appear on the homepage to see their scale, qualifications, and corporate culture. Basically, we can judge the quality of a manufacturer from these factors. 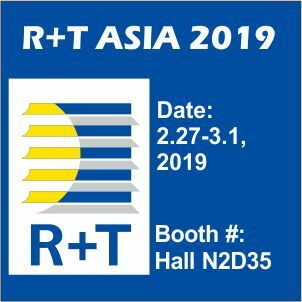 Second, look at the quality, team, service and experience of industrial wireless remote control manufacturers. 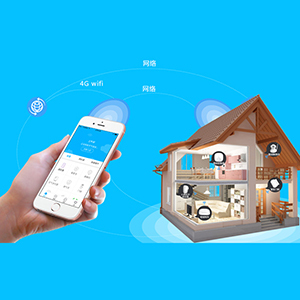 We can filter according to the data obtained from the Baidu search box, and screen out those industrial wireless remote control manufacturers with many years of experience and high cost-effective service attitude. 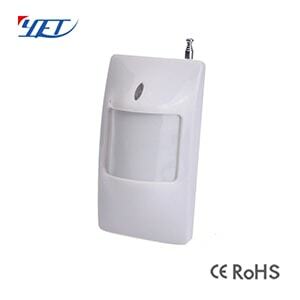 Yaoertai Technology is specialized in (RF) wireless transmitter module, wireless receiver module, wireless remote control, wireless receiver, wireless controller, infrared detector, door magnet, smoke detector, gas alarm, burglar alarm, etc. High-tech enterprise integrating product development, manufacturing and sales. 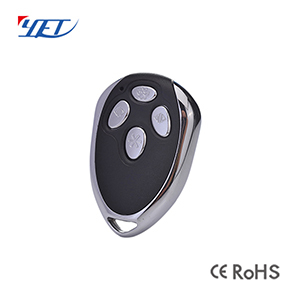 Wireless remote control products are widely used in remote control electric windows and doors, retractable doors, garage doors; remote control lights, switches, communications and security, etc. Professional supporting garage door factory, GPS factory, security factory, electric control lock factory, automobile factory, electric door and window , gateway, industrial control, etc. 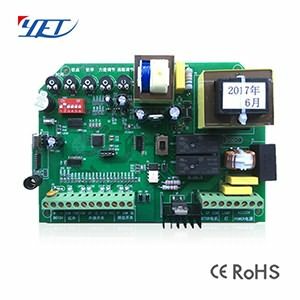 The above are the 2 tips on how to choose industrial wireless remote control manufacturers, I hope to help everyone. It is really important to choose a reliable industrial wireless remote control manufacturer. A good remote control will last longer and work more efficiently, so it should be carefully evaluated when selecting. 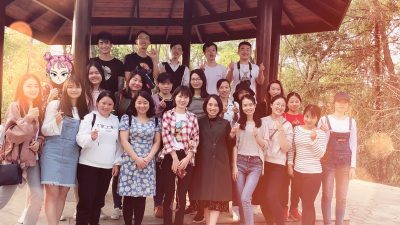 If you want to know more about the wireless remote control, please consult the?Yaoertai beauty service, she will patiently help you solve your problems.